Climate change is a real threat, and the extent of our wasteful impacts upon the environment are increasing. 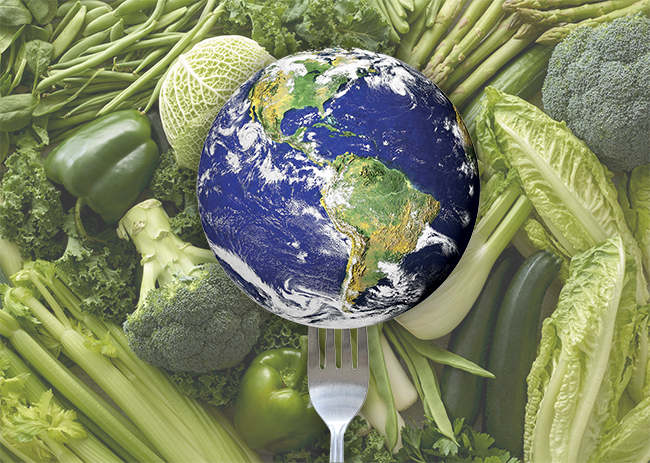 It begs the question: when it comes to saving the planet, is being vegan enough? Every week there seems to be a more concerning warning regarding the health of our environment. Whether it be the choking effect of our rising carbon dioxide emissions, the alarming rate of deforestation decimating the habitats of vulnerable species, or tonnes upon tonnes of plastic waste routinely dumped into our oceans and waterways, human activity is single-handedly corrupting our planet. As environmentally conscious as the vegan movement is, these overwhelming facts beg the question, can we be doing more? Now don’t get me wrong, adopting a vegan diet is a fantastic way to reduce our impact upon the environment. In fact, according to cowspiracy.com, being vegan for one year saves 1,000m2 of forest from destruction and 1.5 million litres of water from being wasted, as well as reducing our emissions of CO2 by 33,000kg – per person! However, contentment is somewhat misplaced when it comes to some of the more contentious issues surrounding a vegan diet. For example, if I had a penny for every time someone asks me about palm oil, I would now be wealthy enough to fly to Brazil and sort the issue out for myself! What, if anything, can we all do as vegans and plant-based eaters to help preserve, conserve and reduce our polluting contributions to the environment we inhabit? First and foremost, beyond anything else, the best piece of advice for anyone wanting to begin a sustainable journey with vegan food would be this: eat as seasonal and as local as possible. In an ideal world, this would omit the consumption of foreign-imported fruit and vegetables such as exotic fruits (think coconuts, pineapples and kiwis), whilst consuming vegetables and grains which are grown in synchronicity with the season. If you’d like to take your sustainability to the more superior level of green, opt to buy your produce from a local farmer or supplier. 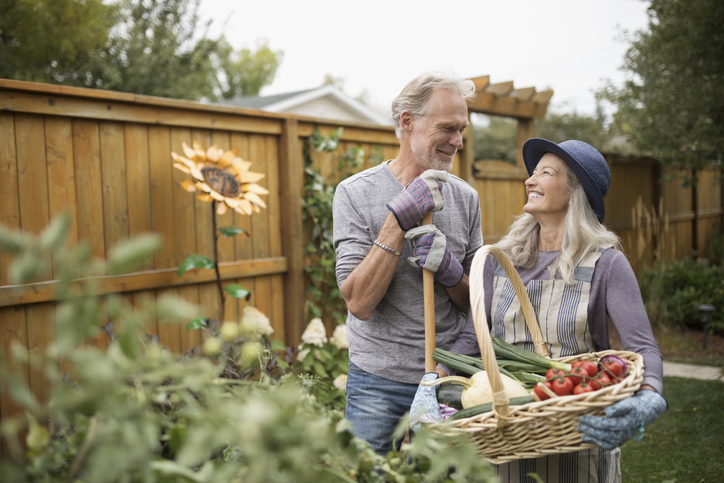 This will ensure that your purchases contribute toward your regional economy, and will also help keep you in tune with the seasonal changes in produce each month. By eating seasonally, you’ll reap many a benefit beyond sustainability kudos. Firstly, British-grown seasonal fruit and veg is often considerably cheaper than exotic or out of seasonal produce. This is because growing and harvesting crops which are in tune with the seasons reduces the energy expenditure during growth. Seasonal produce will also contain higher levels of vitamins and minerals including vitamin C, according to the British Nutrition Federation. This is because certain nutrients will begin to degrade over time post-harvest, and certain produce (such as apples and potatoes) are often stored in large refrigeration containers for many months before being shipped. 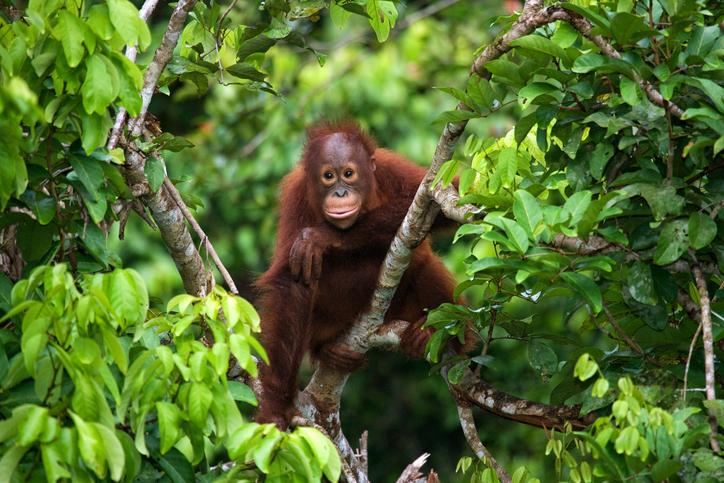 It’s been a hot topic ever since the infamous banning of Iceland’s Christmas advert denoting an orangutan’s painful, heart-breaking tale of deforestation and destruction caused by the growth of palm oil. So what’s the issue? Palm oil is found in almost half of the pre-made items available on supermarket shelves, and is one of the most commonly used ingredients in manufactured goods. This is because palm oil is a relatively inexpensive ingredient, and can be used quite diversely in a variety of products, so much so that we produce 66 million tonnes of the stuff every year* (a figure which is rising). 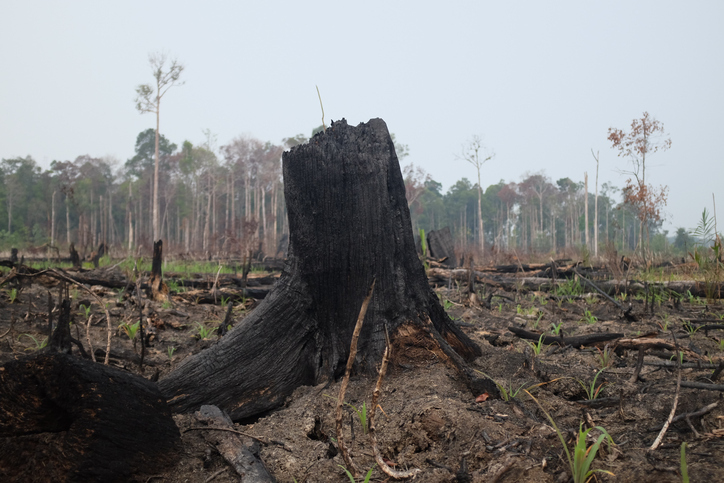 Palm oil growth involves the clearing of thousands upon thousands of acres of rainforest land, destroying rainforest habitats and further endangering species such as the orangutan and Borneo elephant. What’s more, indigenous people are forced out of their homes, whilst Co2 emissions from rainforest clearings rise. There is much speculation as to whether or not palm oil is a vegan ingredient. Whilst it fulfils the criteria for being vegan (as in there are no animals involved in its direct processing), there are animals harmed in the process of plantation. The tough choice comes when you discover that many of your beloved supermarket buys, such as Oreos and Biscoff spread, contain the dreaded palm oil. When you first become vegan, you might have the mindset that you are already limiting your diet, and therefore further limitation might well send you into a meltdown in the middle of the free-from aisle of Tesco. So, the solution? Allow yourself to be conscious of your palm oil consumption, but don’t beat yourself up about accidentally buying a few palm oil containing items within the first few months of going vegan. As you begin to settle into your new vegan life, you can look to omit palm oil completely from your diet, and source sustainable palm oil when necessary. 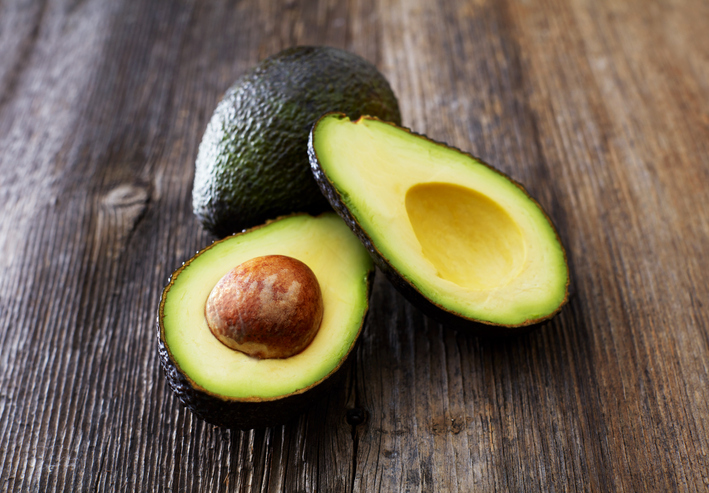 The humble avocado is another ingredient dividing opinions amongst plant-based eaters. Once again, the confusion relates to the growing processes, which can sometimes involve the selective use of bees to pollinate crops. Bees are often transported around the country in order to pollinate – a process known as migratory bee-keeping. 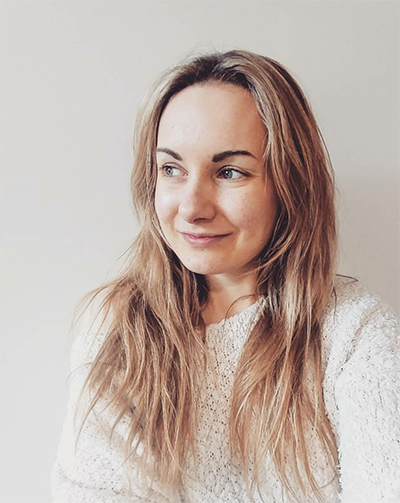 Whilst this may be true, it is of importance to consider the definition of veganism as being “a way of living which seeks to exclude, as far as is possible and practicable, all forms of exploitation of, and cruelty to, animals for food, clothing or any other purpose” – as defined by The Vegan Society. Whilst it may not be possible to remove yourself from the exploitation of every animal 100% of the time, the vast majority of your diet will. Reuse your bags – Not just your bags for life, but bags for loose fruit and vegetables too. Paper bags or re-usable cotton bags are a great alternative here. You can even ask the bakery counter to place your bread in your own cotton bag for ease. Avoid buying cereals & grains in smaller quantities – This is another great way to reduce your plastic consumption. 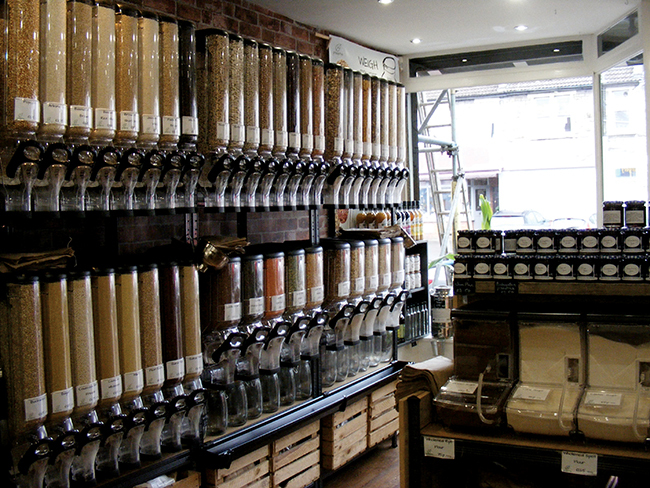 Shop at waste-free supermarkets – Source out your local independent, zero-waste supermarket which will supply all of your essential cupboard foods without the needless packaging. There’s also been a lot of news surrounding the issue of plant-based milks. 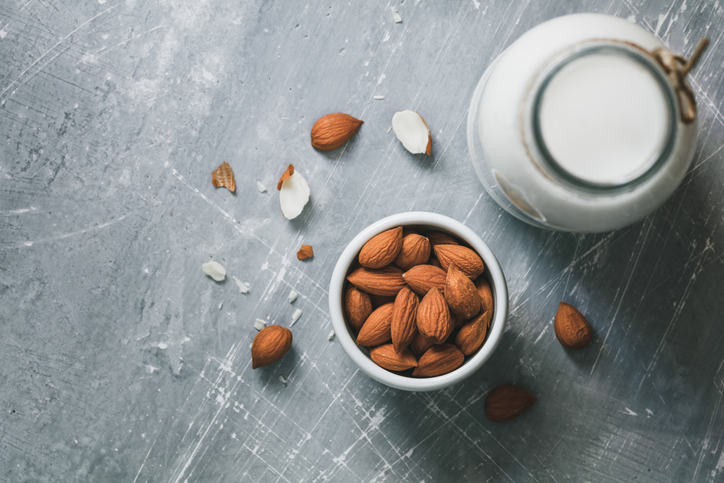 It is claimed by some that switching to a vegan milk alternative, such as soya or almond, is in fact doing more damage to the environment than it is good. How true are these claims and what can we do as conscious consumers? According to the BBC, drinking one 250ml glass of dairy milk per day for an entire year uses 46,000 litres of water and produces 229kg of greenhouse gas. When we compare these statistics to almond milk (27,000 litres and 51kg), oat milk (3,000 litres and 65kg) or soya milk (27,000 litres and 71kg), we begin to see that in reality, plant-based alternatives are the lesser of the two environmental evils. There is also the added bonus of not harming any cows in the production of plant-based milks, but in purely environmental terms, the most superior of the milks seems to be oat! Oat milk requires the lowest amount of water to grow, and has a lower carbon footprint than soya. Changing your shopping habits can have a big impact on your footprint. Shop as seasonally as possible – Download a produce calendar at lovebritishfood.co.uk to help you keep a track of your fresh fruit and vegetables. Source your local markets – Get to know your local, independent stall holders and farmer’s markets. You’ll often pick up a bargain, and support local agriculture at the same time. Keep track of palm oil – Limit your intake of palm oil-containing foods by searching for palm oil in the ingredients lists, and check out worldwildlife.org for more advice. Whilst an ideal world would see us all grow our own vegetables and support only local farmers, modern life dictates that this is not always possible. In order to consume a varied vegan diet, it may sometimes be necessary to shop at a supermarket, grab a quick sandwich to go, or eat a snack which contains palm oil. The most important thing to remember is that by adopting a vegan diet, you are already helping to reduce our strain upon the environment in many ways. Making conscious and ethical decisions about your daily food intake and shopping habits should empower you rather than making you into a perfectionist. Do your best, and let others be encouraged by your efforts.